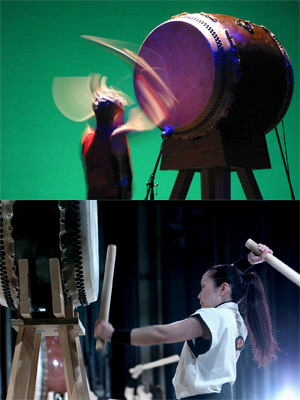 Taiko Drum performers Kenny Endo and Eri Ishizuka will travel to Costa Rica and The Bahamas for performance and workshop. They will perform both traditional and contemporary pieces and collaborate with local musicians. Click here for more on Mr. Kenny Endo. This program is co-organized with the Embassy of Japan in Costa Rica & Jamaica.